This Saber Toothed cat would make a great addition for your Jurassic display or for using as an educational learning tool. 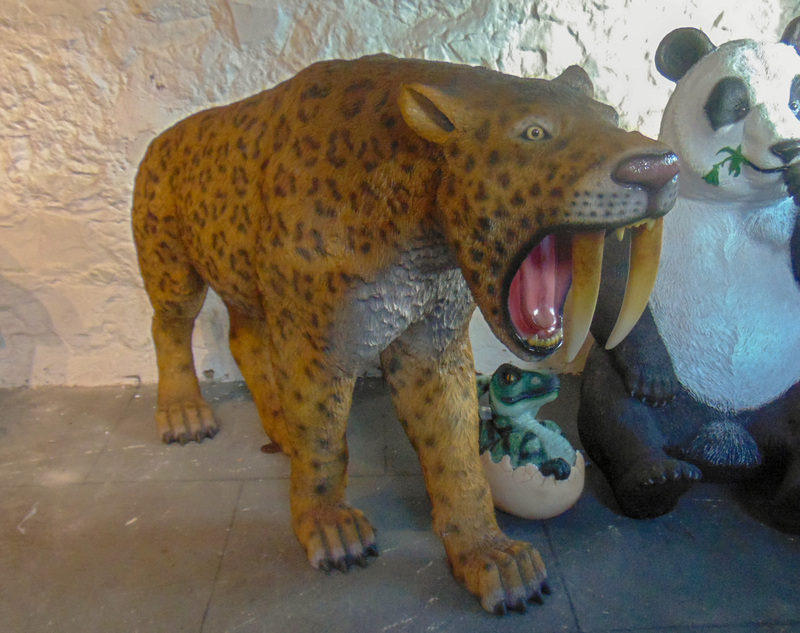 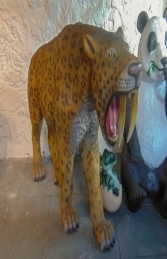 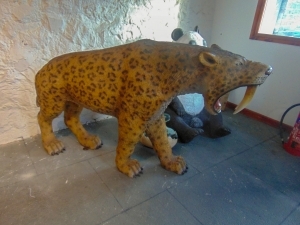 This Saber Toothed Cat would be ideal to use as a finishing touch in a pre-historic themed child's bedroom, museums, leisure parks, attractions and theme parks. 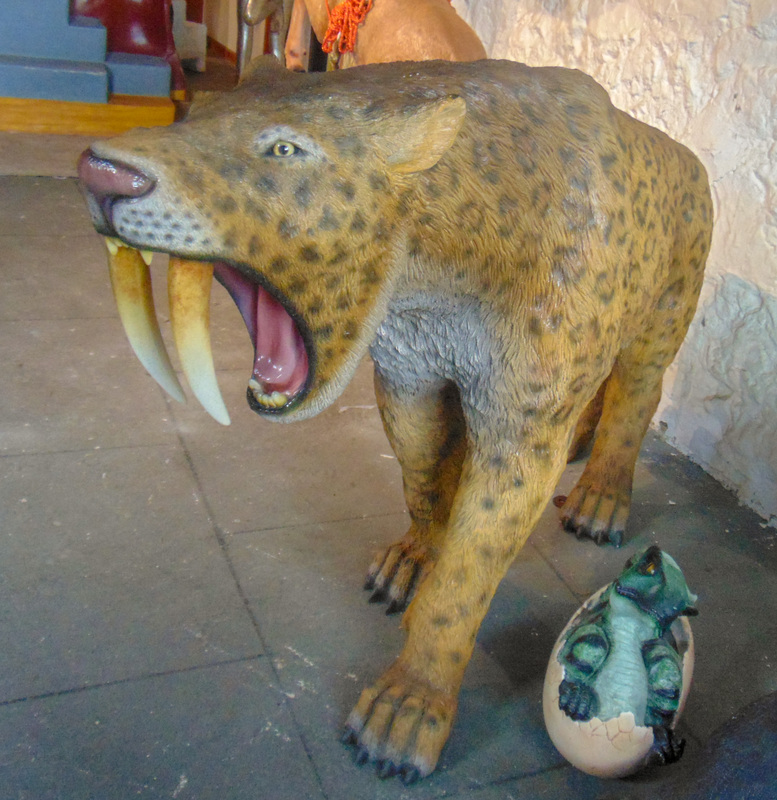 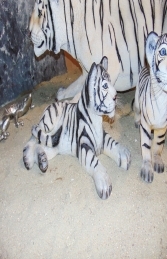 Why not add one of our other fossil models to complete your pre-historic Dinosaur and Jurassic theme.